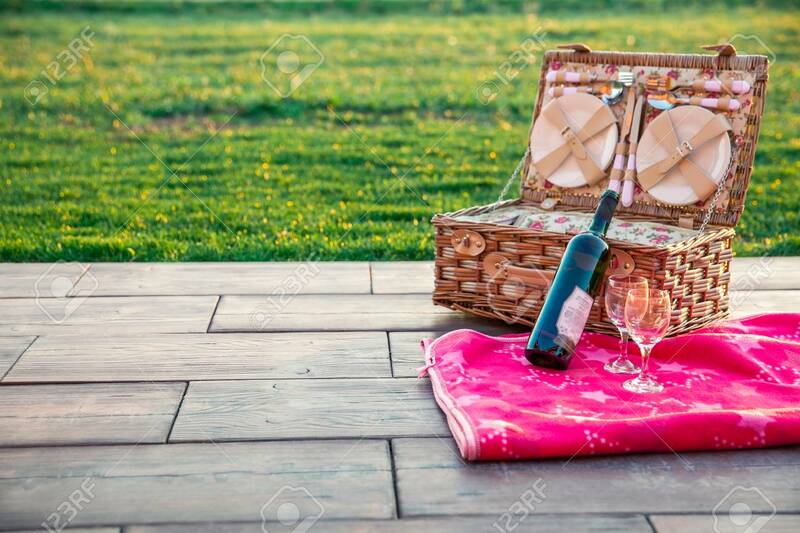 Summer Picnic On The Grass. Wine And Food Stock Photo, Picture And Royalty Free Image. Image 115906693.